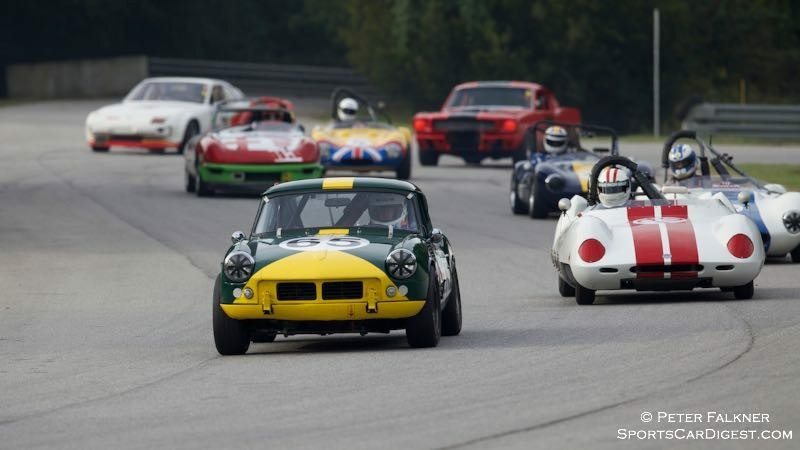 Nestled across the water from the famed River Street, Savannah’s own little private island comes alive with the roar of engines October 23 – 26, 2014, as HSR brings wheel to wheel vintage racing back to it’s roots in Savannah. The weeklong Motoring Festival starts with opening ceremonies in Ellis Square on Thursday, and racing begins in earnest on Friday. Enjoy the great Georgia weather and one of the oldest active track layouts in the country. full throttle and up close and personal. 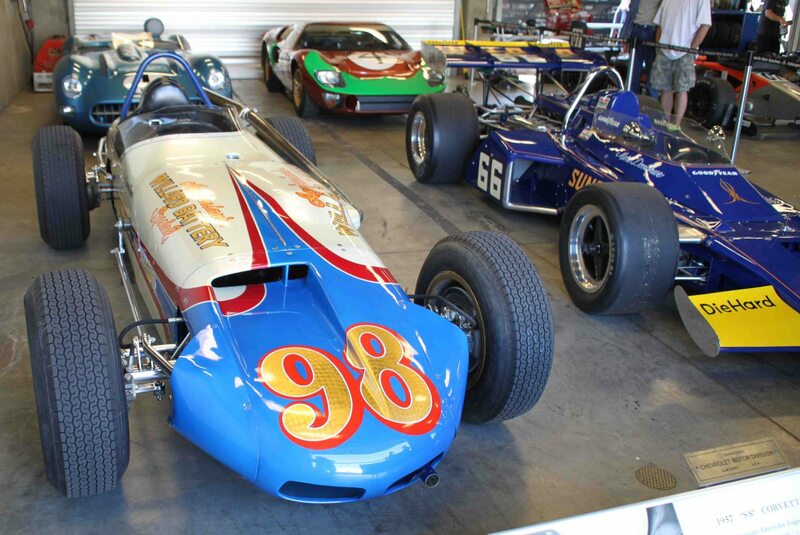 The Savannah Speed Classic is a great destination for drivers, crew, family, friends and spectators alike.